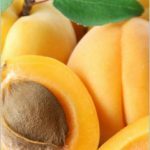 Apricots are, in general, not a common ingredient when it comes to Green Smoothie Recipes, but there are numerous health benefits to be enjoyed by adding them to your smoothies. 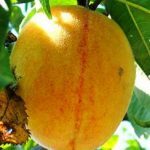 For example, did you know that apricots used in green smoothie recipes provide your body with a great source of Vitamins A and C? 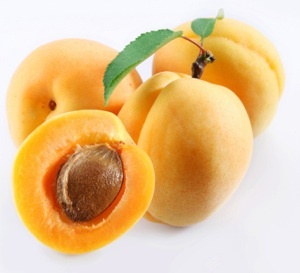 Additionally, apricots are also a great source of antioxidants and the amino acid known as tryptophan. 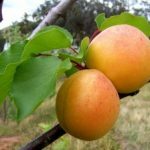 Apricots are also an excellent source of carotenoids, which can protect your body against heart disease, reduce cholesterol, and to help your body protect itself against certain cancer. 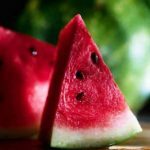 There is also some medical studies to suggest that the lycopene found in apricots can protect males against prostate cancer. 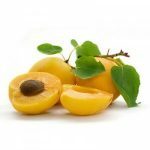 Why would you not want to include apricots in your green smoothie recipes? 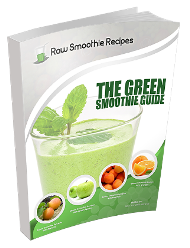 Add each of these ingredients to your blender one at a time and blend them together thoroughly. This entire recipe only contains 170 calories! 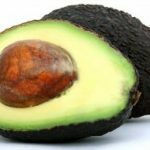 These delicious green smoothie recipes are guaranteed to become some of your new personal favorites!